A beautiful violin modelled on an original violin of 1694 by Nicola Amati. It is made fom selected and figured European tonewoods and is finished with a hand applied traditional varnish which brings out the appearance of the wood. 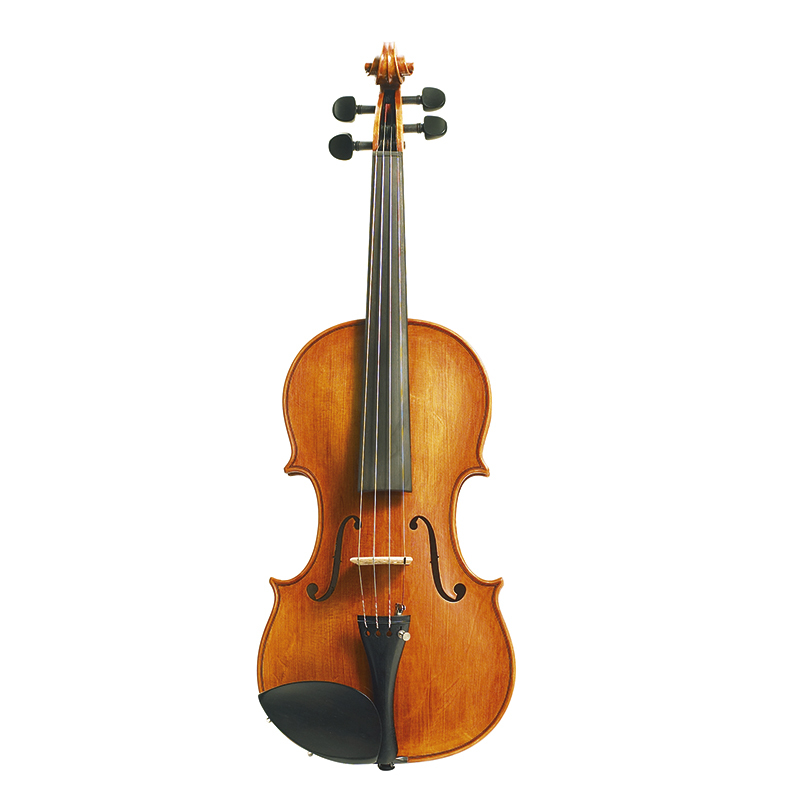 This superb handcrafted instrument features the deeper arching of Amati style. It is finished in a warm golden base colour with traditional hand applied shellac varnish. It has Pirastro strings and is individually workshop fitted.